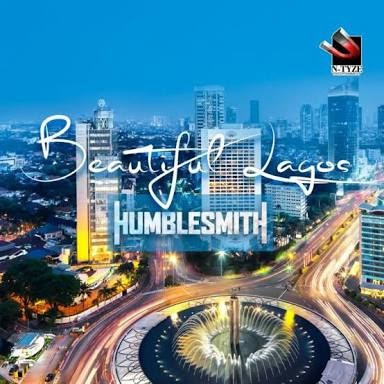 N-Tyze Entertainment & Nigerian music star Humblesmith has continued his stellar year by releasing a befitting video for his hit single ‘Beautiful Lagos‘. With anticipation for Humblesmith’s new song, ‘Focus’ quite heavy on pre-order till it drops officially on Monday, the 15th of May, 2017, the visuals to Beautiful Lagos which features popular Nollywood Actor & Comedian, Francis Odega further accentuate the philosophy behind the song and it is expected to get massive airplay in the weeks to come. The Video was shot in several locations in Lagos by Clarence Peters.